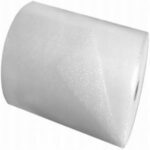 Are you moving and need moving boxes and packing supplies? Call Boxes on the Move for all your moving, packing, and shipping needs. No Boxes? No Problem! 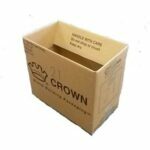 We Sell Boxes and Moving Supplies for LESS! 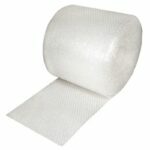 We sell moving boxes, bubble wrap, packing paper, moving blankets, mattress covers, tape and much more. 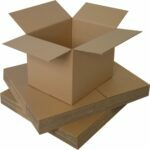 We service Toronto, Richmond Hill, Scarborough, Markham, Pickering, Ajax, Whitby, Oshawa, Bowmanville, Clarington, Durham and the GTA with moving boxes and packing supplies. 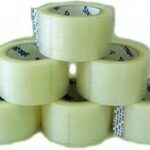 We Sell Moving Boxes and Packing Supplies for LESS!!! 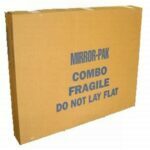 Boxes on the Move is having their Box Blowout Sale on some great boxes. Click HERE to view which ones. We are open to the public for pick up during business hours. If you need a delivery, you can place your order online or by phone and someone will confirm what day delivery works best for you. If you have any questions about our products and service, please give us a call at (905) 720-2005. 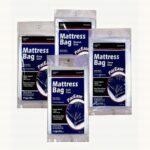 Click here to see our BOX BLOWOUT SALE!!! (All sales are available until sold out). 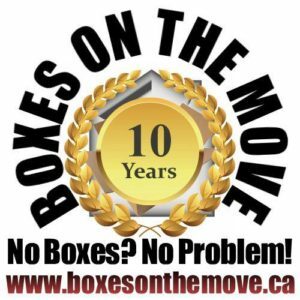 On April 2nd, 2017, Boxes on the Move celebrated its 10 Year Anniversary! It’s been a pleasure serving Oshawa and the GTA with moving boxes and packing supplies for the last decade. We thank you and our boxes thank you!